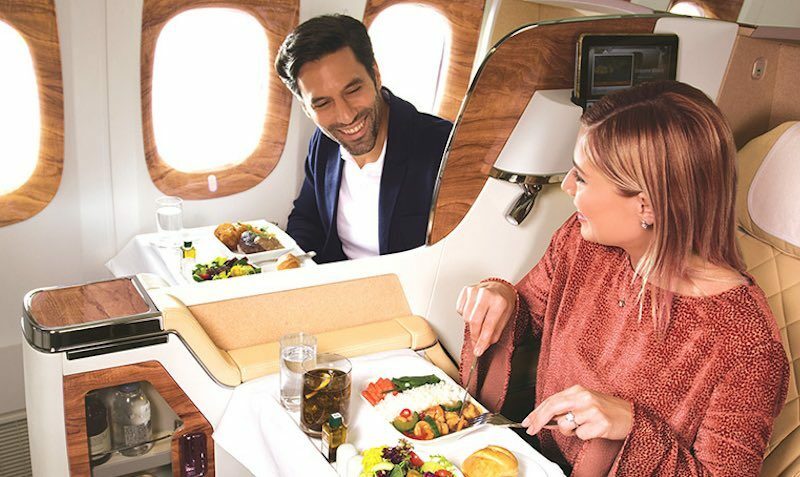 Emirates Skywards, in partnership with the ENTERTAINER, brings you an app filled with discounts and 2-for-1 dining offers, so you can discover the world your way. 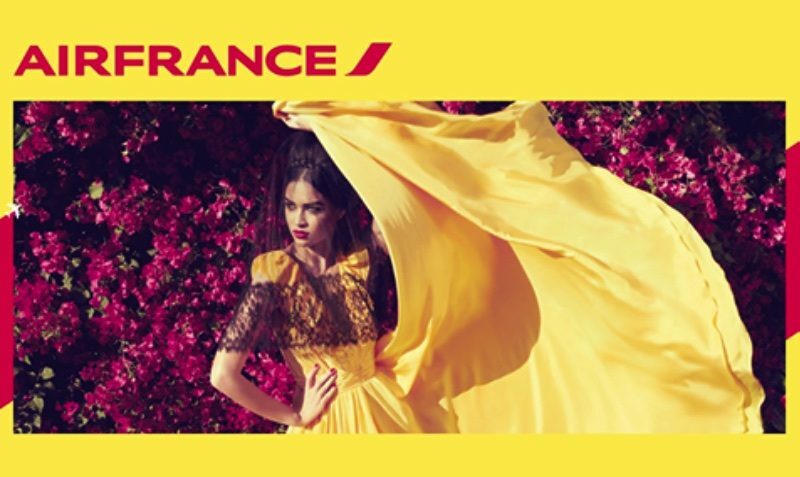 Unlock a 30-day offer pack for 6,700 Skywards Miles. 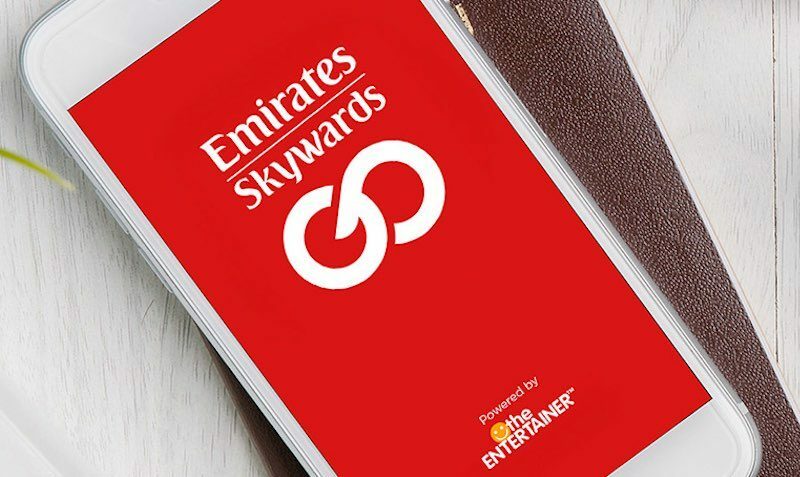 In partnership with the ENTERTAINER, we’re bringing you Emirates Skywards GO – your new travel companion that opens up thousands of new rewards. 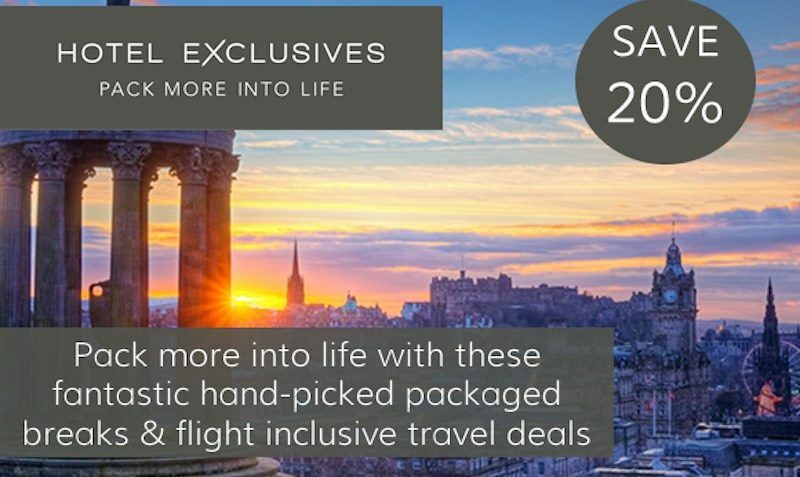 For 6,700 Skywards Miles you can unlock 2-for-1 offers and discounts in over 160 destinations. 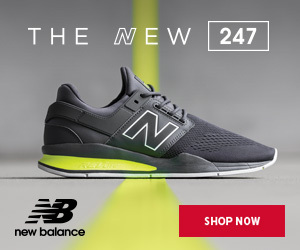 Dine and relax for less with 2-for-1 offers in over 20 cities. Book discounted tickets to tours and attractions in more than 160 destinations. Plan your entire trip and save your daily itinerary in the app. If you’re not on a roaming plan, make sure to log in to available Wi-Fi so that you can redeem and pay for offers.